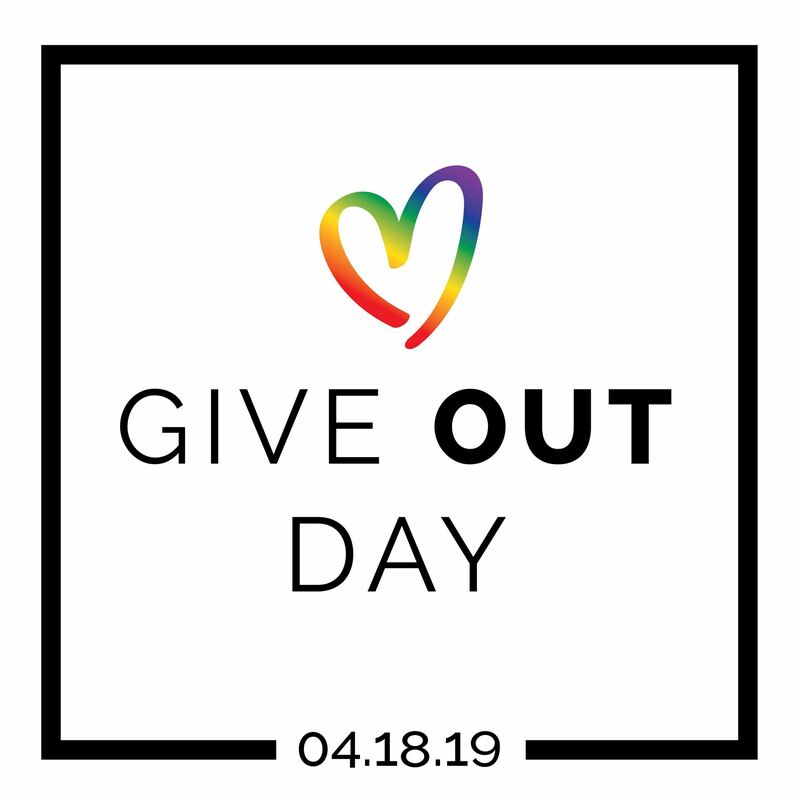 Support the LBGT PA Caucus during the only national LGBTQ-dedicated day of giving. Make your mark on LGBT health equity and stand with the Caucus as we advance our mission together. My most sincere gratitude is to the Board and members of the Caucus who so graciously allowed me to connect, network, lead, and most importantly, be myself in my element... Going forth, I will forever remember this experience because of the tremendous amount of medical and policy knowledge I have gained in just a matter of days. Read more of Ashwin's reflection here. Please renew your commitment to the Caucus mission by renewing your membership or donating today!